A honeymoon is a special time for newlyweds to get to know each other and celebrate their new found connection in privacy. 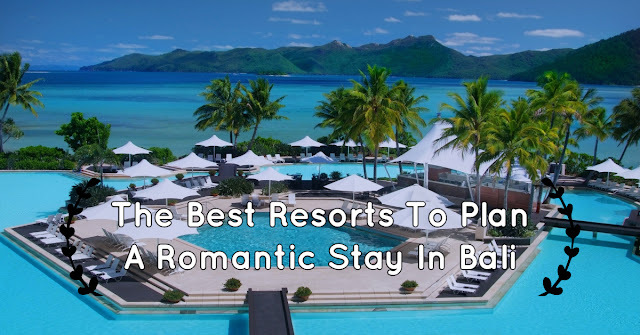 Recognized for its diverse geography and unique traditions and culture, India is one of the prime places where you can find sought after romantic honeymoon destinations across the world. 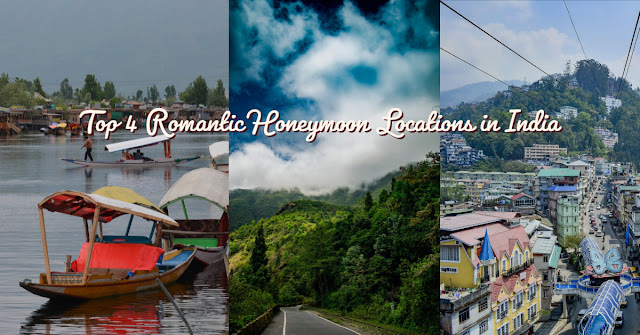 From the majestic Himalayas in the Northernmost region of the country to the lush green pastures of South India, honeymoon destinations in India give absolutely dreamy and refreshing background to the couples to enjoy their honeymoon. Himachal Pradesh, the dwelling of snow, is situated in the foot of the western Himalayas in India. 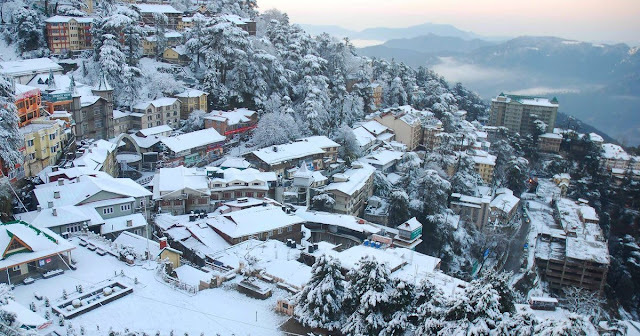 Its capital city Shimla is one of the most tourist places in Himachal honeymoon tour. The state is covered with infinite natural charm and most amazing picturesque beauty. 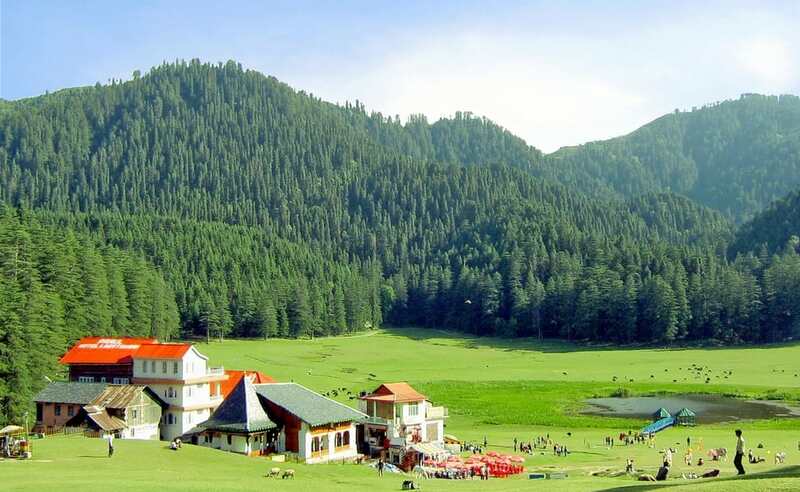 Himachal Pradesh is endowed with some of the most magnificent and majestic panoramas with lush green valleys, fast flowing rivers, great snow peaks, enchanting lakes, flower-filled meadows, misty woods, deep gorges making it a popular honeymoon destination in India. Apples and the iconic toy train between Kalka & Shimla are two main highlights of Himachal Pradesh and this special attraction and listed in the UNESCO World Heritage Sites. Kasauli, Dharamsala, Dalhousie, Shimla, Manali are some of the best places to plan your romantic honeymoon in Himachal Pradesh. There are also great opportunities for paragliding, skiing, river rafting, fishing, trekking, mountaineering etc. 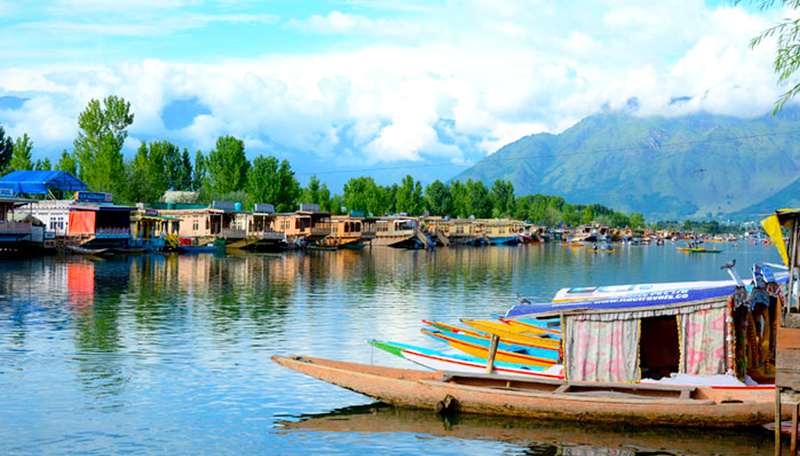 Jammu & Kashmir also related as the ‘Paradise on Earth’ due to its undulant charm and picturesque position. Srinagar is the biggest city and the summertime capital of Jammu & Kashmir. The unique state has been endowed with marvelous natural beauty with meandering rivers, snowcapped peaks, valleys making it one of the prime traveler places in India. 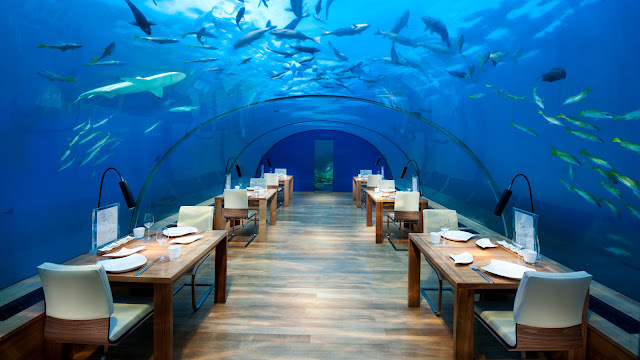 It receives one of the highest honeymoon packages in India. 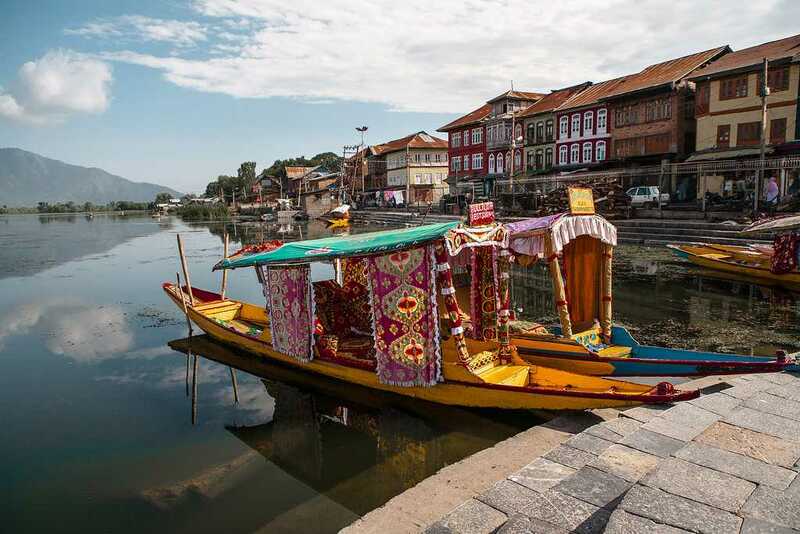 There are many spots to explore during your Jammu &Kashmir Tour. Jammu & Kashmir Tourism is recognized for its fantastic hospitality which offers memorable remembrances to the travelers. 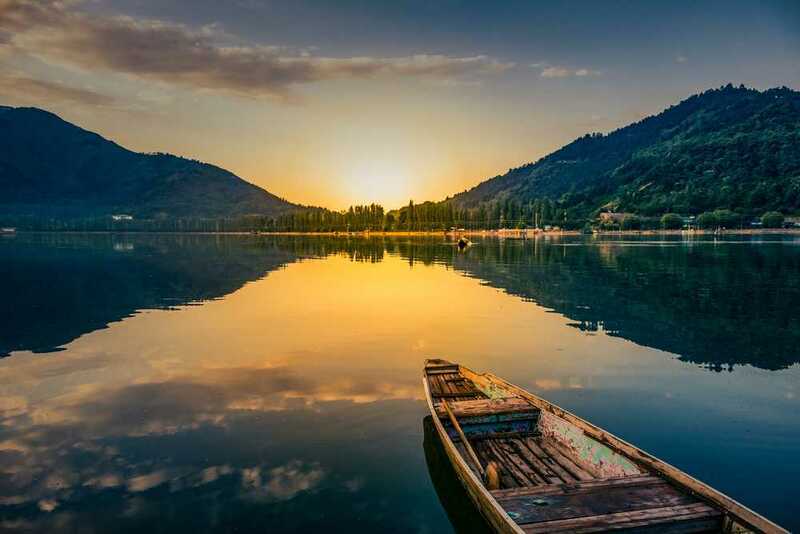 Srinagar is not less than a paradise with the lush valleys, picturesque scenery high mountains, sparkling lakes, and plenty of snow activities making it an ideal honeymoon stop. Must visit Dachigam Wildlife Sanctuary, Nishat Bagh, Hazratbal Mosque, Jama Masjid, Nagin Lake, Wular Lake, Shankaracharya Temple, Mughal Gardens, Dal Lake. 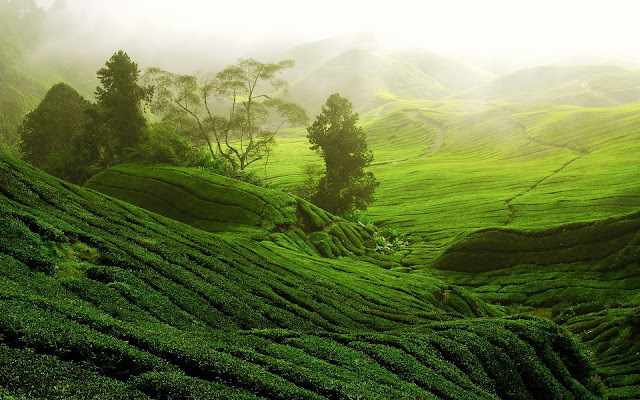 Darjeeling is a wonderful hill town located in the state of West Bengal. Located at an elevation of around 6,737 feet, Darjeeling is one of the best hill stations in India making it the best place for honeymooners to spend some romantic alone time with each other. It is enclosed by beautiful valleys and tall Himalayan Mountains. Darjeeling Tourism is famous for its wide tea plantation and an iconic fairy tale ride with the spectacular views of Kanchenjunga on the Darjeeling Himalayan Railway. 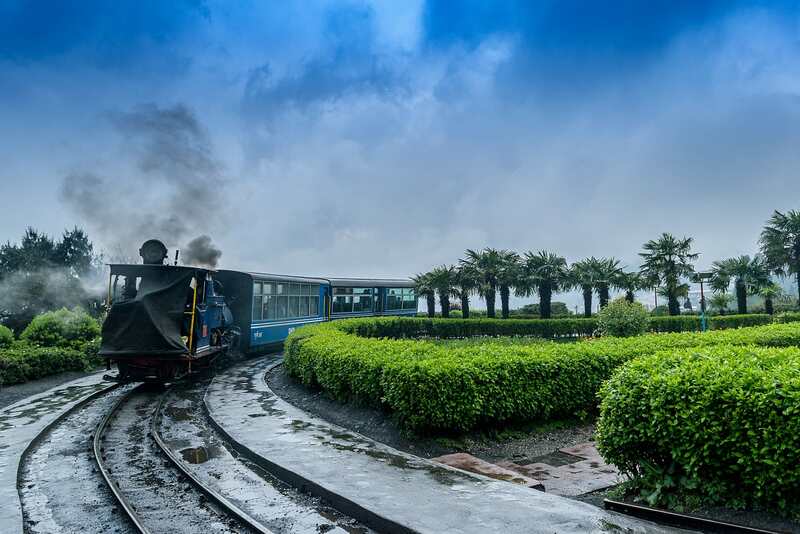 Himalayan Zoological Park, Happy Valley Tea Gardens, Bengal Natural History Museum, Mahakal Temple, Batasia Loop, Senchal Lake, Tiger Hill, Ghoom Monastery, are the top areas to pay a visit as part of Darjeeling 4 day trip. Gangtok, the capital of Sikkim, is one of the most popular hill places in India perfect for honeymooner. It is located on the interior slopes of the Himalayan range. 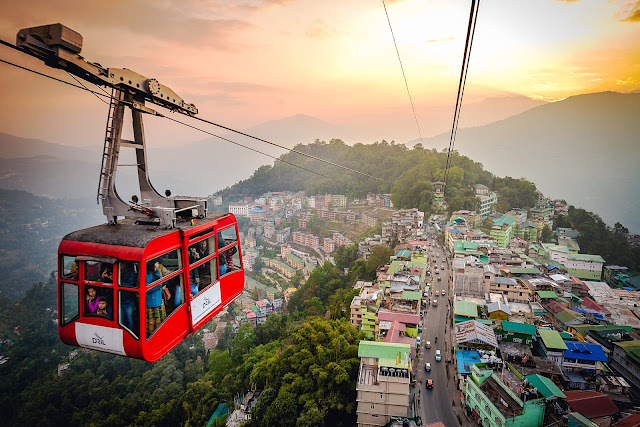 Gangtok Tourism is recognized for its dramatic beauty and outstanding views of Mount Kanchenjunga, the third highest peak in the world also, one of the best place for hiking and trekking. There are many vacationist places in Gangtok and is well-known as the land of monasteries. 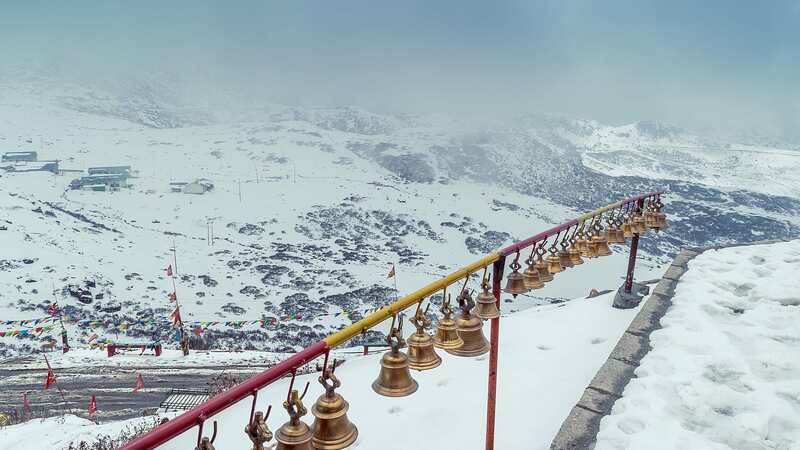 Yumthang valley, Rumtek Monastery, Enchey Monastery, Changu Lake, Seven Sister Waterfalls, Nathula Pass, Shingba Rhododendron Sanctuary, Ganesh Tok View Point, Tsomgo Lake, Saramsa Garden, Kanchenjunga National Park, Himalayan Zoological Park, are some tourist places to visit in Gangtok. 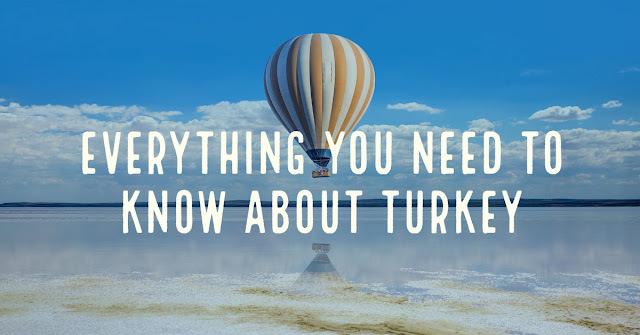 As far as rich and diverse histories go, it’s no wonder for us that Turkey is one of the world’s most energetic and mysterious melting pots of rich culture and unique traditions. The nation is snuggled between the Middle East, Europe and Asia and Istanbul is the only town in the world that sits between two continents. Anatolia or Asia Minor has been home to many important ancient groups throughout antiquity; from the Greeks to the Hittites, Byzantines to the Romans and Ottomans. And, almost every city you visit in the gregarious nation will be home to the ancient ruins of some of the major dynasties in the world. 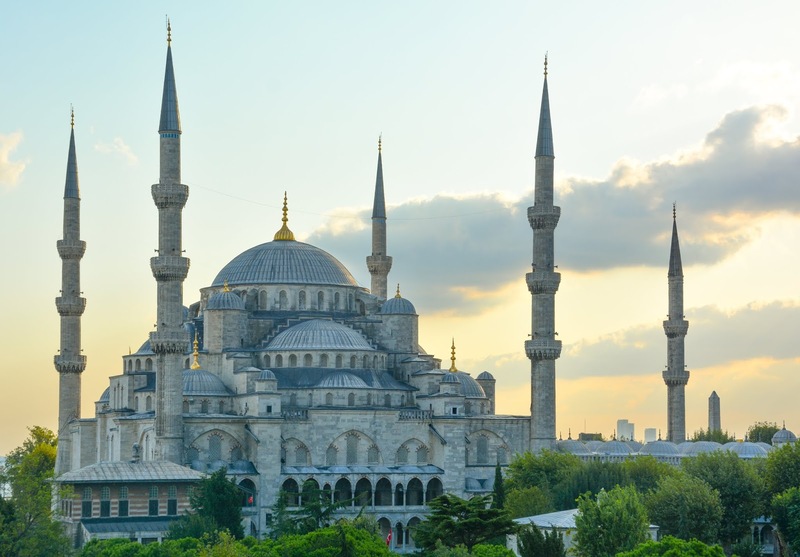 Do I need a visa for visiting Turkey? It depends on your passport power. 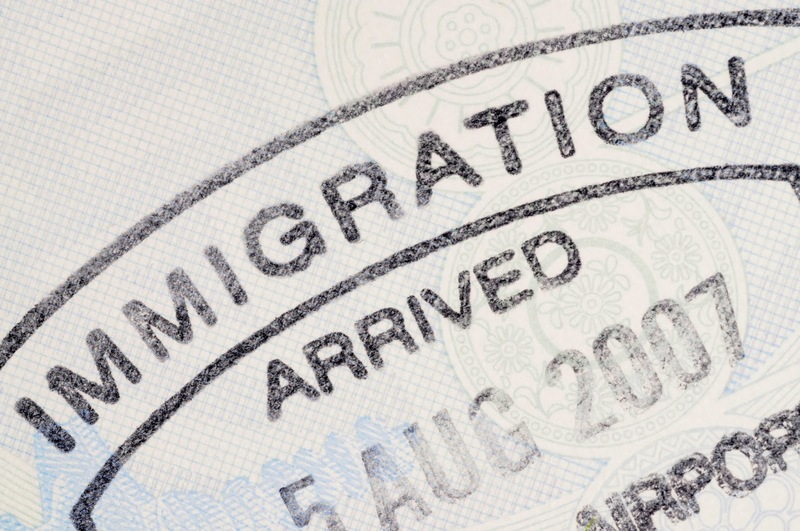 Numerous African nations, Eastern European, and Latin American are exempted from visa prerequisites, however for some westerners, for example, those from the Unified Kingdom, North America, and Australia it is vital for passage. To affirm regardless of whether you need one, head to the 'Turkey' page on your nation's outside issues site. Applications would now be able to be made online in merely minutes and range in cost, contingent upon your nation. What season would it be the best for holiday trip to Turkey? 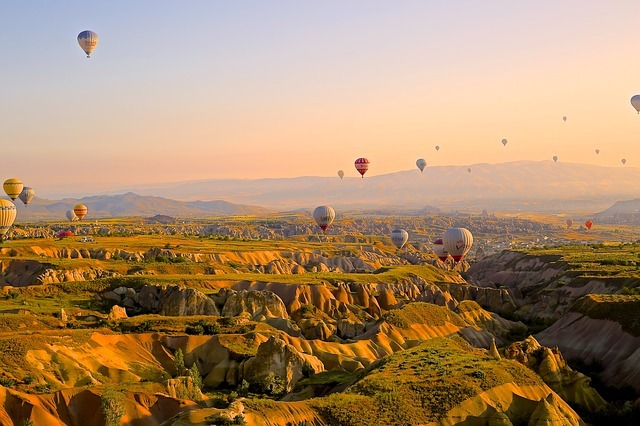 Turkey has an exceptional contrast atmosphere, with solidifying cold winters and sweltering summers. Specific temperatures go the nation over, making Turkey an all year goal. Summertime is most likely best on the off chance that you need to make a beeline for the coast and go cruising however can be immoderately humid for a few people hoping to watch the main highlights of this unique destinations. A winter trip is an astounding chance to see the pinnacles of Cappadocia cleaned in snow or appreciate the exceptional winter cooking in Istanbul. Something else, April, May, September and October are milder months to travel. Turkish is the main national language of Turkey and is a cutting edge cycle of Old-Anatolian Turkish, going back a large number of years. Arabic isn't broadly spoken in the nation, dissimilar to in a significant part of the Center East, anyway Turkish shares a history with the language. In Stool times, numerous Turkish words were gotten from Arabic and before 1928, Turkish was written in Arabic content. Today, the Turkish letter set takes after the cutting edge Roman letter set, with a couple of extra vowels and consonants. I prescribe learning the words for 'please' and 'thank you' as a kindness however don't stress, a great many people see some English. Just basic words are enough for you to survive in Turkey. 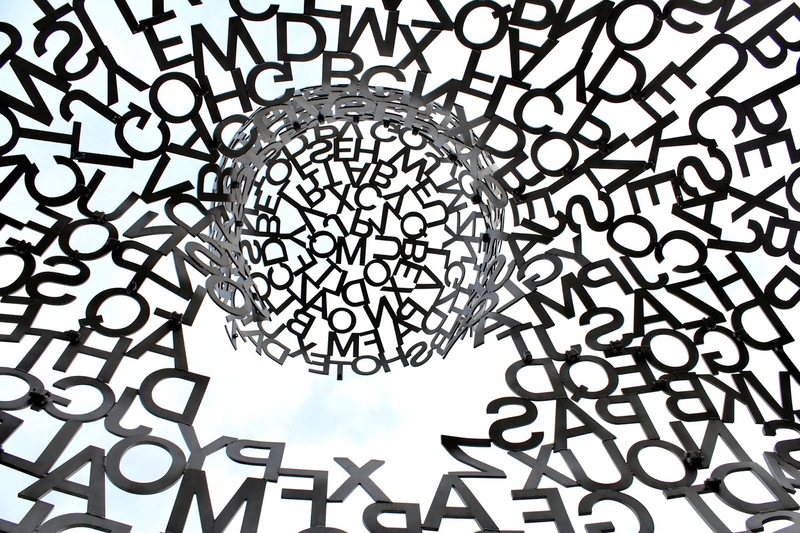 Learn a few common words before your book your Turkey holiday packages. Is it an expensive or economical place? To answer in short no it is not as expensive as other middle east nations. 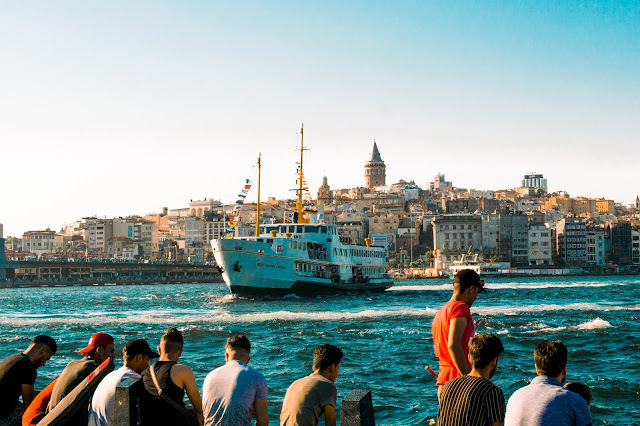 While costs shift significantly between enormous urban areas and little towns, Turkish costs are commonly far lower than those of Europe or America. An ordinary feast can set you back anything from $1 to $30, contingent upon whether you're eating on road sustenance or something more gourmet. Trinkets are the equivalent and whenever found in business sectors, ought to be anticipated. Put just, there's something accessible for each financial plan. Which Currency does Turkey use? 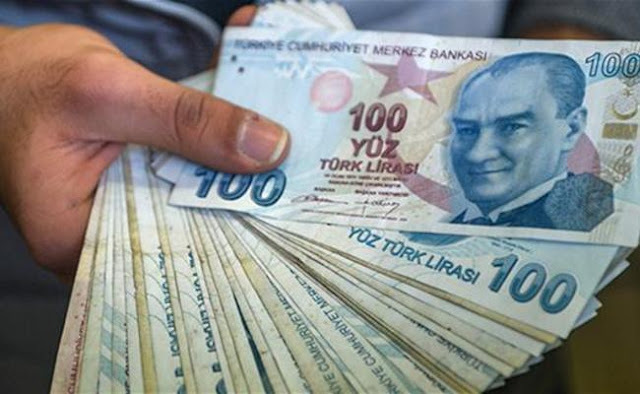 The money of Turkey is the Turkish Lira and is accessible in 5, 10, 20, 50, 100 and 200 notes. The estimation of the Lira has been known to vary and is at present encountering abnormal amounts of expansion, making it less expensive than expected for travelers. Check live money converters for definite rates against your neighborhood cash. What should one wear in Turkey? In spite of the fact that Turkey has a vast Muslim populace, it's intensely affected by Europe and is in this manner moderately loose as far as garments. For ladies, it is anything but a prerequisite to conceal except if entering a religious site or certain preservationist towns. As a rule, humble ordinary garments will get the job done; however in the event that anything, dress somewhat more formally than at home. What are the prime destinations? Turkey is really a differing nation with something to offer explorers youthful and old. For those looking for sand and ocean, you can't go past the Turquoise Coast. Head to the towns of Kas and Oludeniz and for jaw-droppingly blue water and crisp fish. In the event that one of a kind scenes are more your speed, don't miss Goreme and the rose valley of Cappadocia. Like antiquated remains? Head to Ephesus or Antalya. At long last, if it's characteristic marvels you're after, the travertine patios of Pamukkale are certain to overwhelm you. Local people are unbelievably neighborly to guests, offering customary tea and espresso at each chance. Plan your lovely Turkey honeymoon packages to enjoy a great trip with your partner. From once-in-a-lifetime wildlife encounters to symbolic mountain climbs, Malaysia offers some of the beat iconic places to plan your holiday trip to Malaysia to experience the world’s most incredible travel. 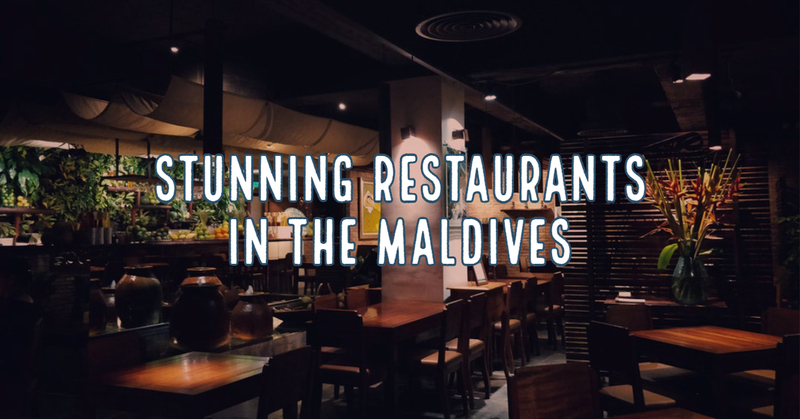 There are numerous standouts that will wait with you long after appreciating your final Malay cuisine. Read out the top unique places to add in your Malaysia tour itinerary which are best in all Southeast Asian nations. 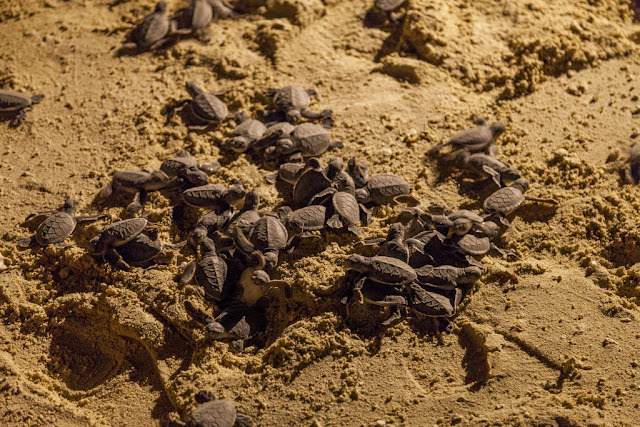 If you’ve never seen a wild turtle before in your life and you want to explore them for real close, this place is for you. Plan a whole day dedicated to the east coast of Sabah. Come nightfall, under the supervision of a woodsman, you can recognize tremendous green turtles arriving ashore to lay their eggs, and follow researchers deliver cute baby hatchlings they work to protect. During the day time get involved in water sports activities where you can opt for scuba diving and snorkeling and spot some of the cute baby turtle swimming around the reef. 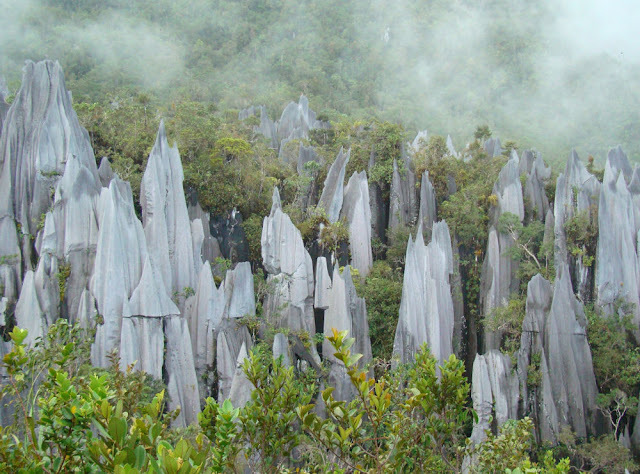 Gunung Mulu National Park, recognized under the UNESCO World Legacy Site located in the North of Sarawak is famous for its limestone developments, from The Zeniths that stick out of the groves tone like white blades, thought to be the highest interconnected cave structure in the world. There is some remarkable untamed life to be observed in these regions as well, from around 27 types of the bat to 8 types of hornbill, gibbons, super-adorable tarsiers, and that's only the tip of the iceberg you can explore more in your Malaysia holiday packages from India. Divers travel from everywhere throughout the world to encounter the mind-boggling exhibit of marine life that can be spotted at the plunge locales of Sipadan, which is found simply off the southeast shore of Sabah in what's known as the Coral Triangle – home to more coral species than anyplace else on Earth. 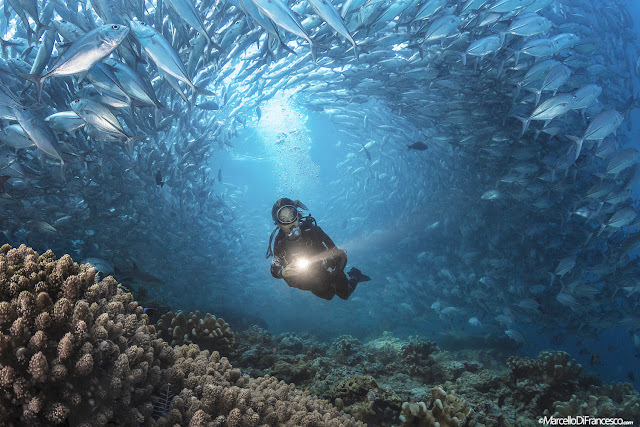 Most guests remain on the neighboring island of Mabul to jump the multi color reefs by day and swing in loungers and swap dives to explore some of the rare marine creatures by night. 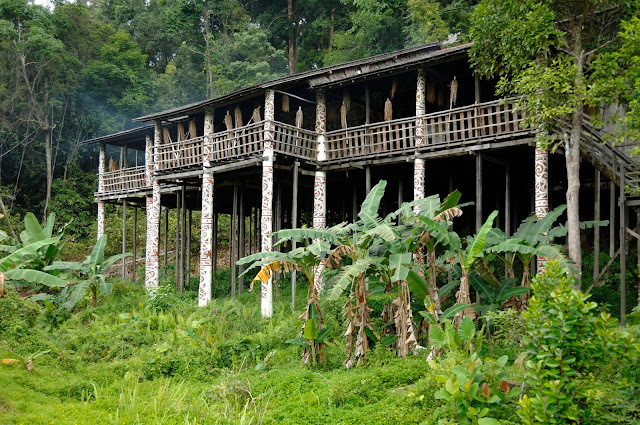 Sarawak is well known for its longhouses, the traditional homes of the native Iban individuals that typically can accommodate a few dozen guests at once. Some Iban boss presently opens their conventional wooden dwellings to guests desire for the essence of longhouse life. In case you're enough fortunate to view the amazing landscapes through your balcony. Instead of selecting white wine or desserts, check with your manual to ensure your benefit is both valuable and capable. These longhouses must be included in your cheap Malaysia honeymoon packages to plan your accommodation under your budget. 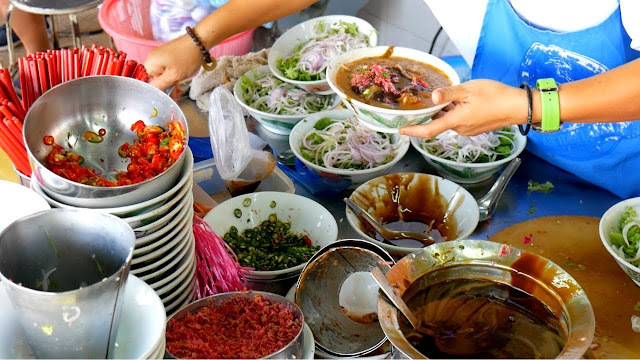 Mirroring its multi-ethnic populace and key geological area, Malaysia's cooking is one of the world's most tantalizingly different. 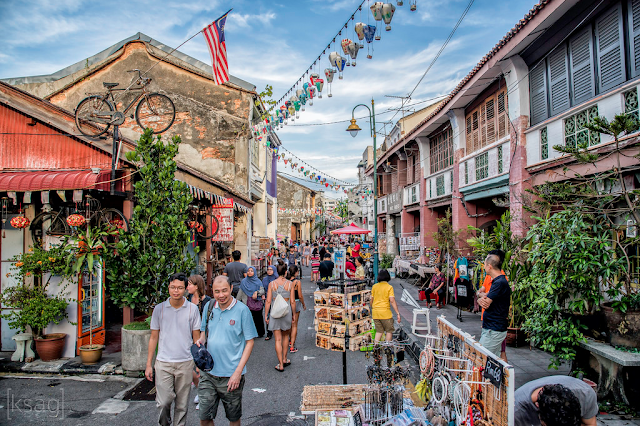 While you can eat well anyplace in Malaysia, the sheer volume of peddler slows down, nourishment courts and eateries in George Town, the capital of Penang, make it a definitive goal to release your inward foodie. From steaming satay sticks to rich Indian-style curries and unlimited assortments of kuih (dessert baked goods), you won't go hungry here. Because of George Town's legacy design, expound sanctuaries, and bright road craftsmanship, you won't get exhausted either. If you’re interested in visiting Malaysia, we have charted out the best highlights of the region which attracts less crowded so that you can spend a lovely honeymoon trip to Malaysia. From beautiful beaches to buzzing cities, verdant countryside and incredible cuisine, Malaysia has even more to offer its tourists. 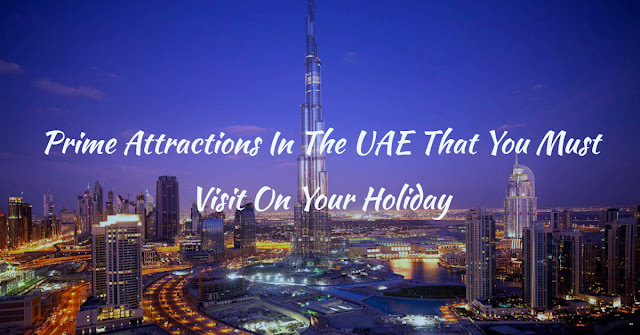 The United Arab Emirates is a tiny nation, nevertheless, it's blessed with plenty of energizing spots for it tourists to look at and begin to look all starry eyed at. From modern buildings and structures to social, spiritual and religious areas, there's a blend of everything for everyone. This what makes the UAE one of the most dazzling vacationer goals on the planet. Plan a romantic Dubai honeymoon package or a classy holiday trip to Dubai, UAE will never disappoint you in any way. For the person who appreciates shopping, what experience could be more energizing than visiting the greatest shopping center on the planet? The Dubai Shopping center has more than 1,200 retail outlets, from the absolute greatest extravagance stores on the planet like Chanel and Cartier to Everlastingly 21, Zara and other trendier shops. 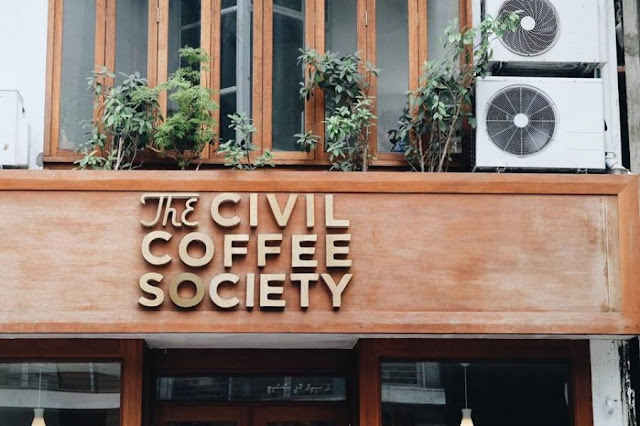 The shopping center likewise has an entire territory committed to adornments stores and many nourishment and refreshment outlets. 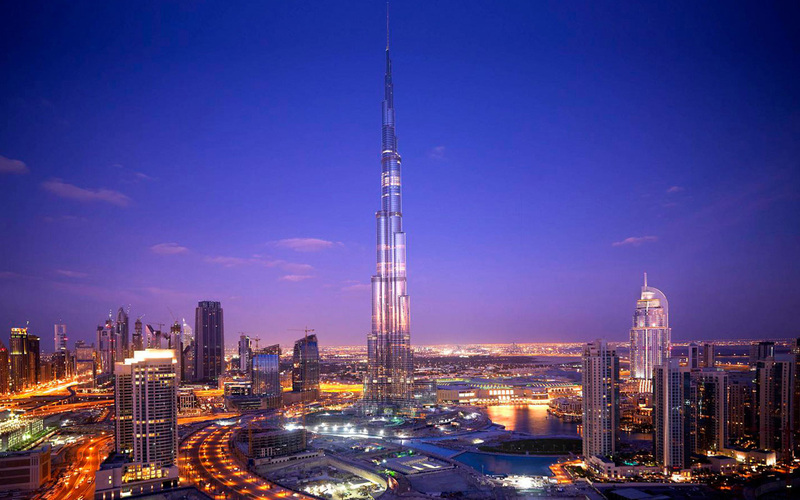 The tallest working on the earth at more than 800 meters, the Burj Khalifa and is a standout amongst the most awe-inspiring sights in Dubai. Shockingly better than seeing the high rise from the outside is to go to At the Best and see what Dubai looks like from 148 stories high. The view extends from ocean to forsake and is a really particular ordeal. Best to book your tickets in advance to reach the top of the observation deck. 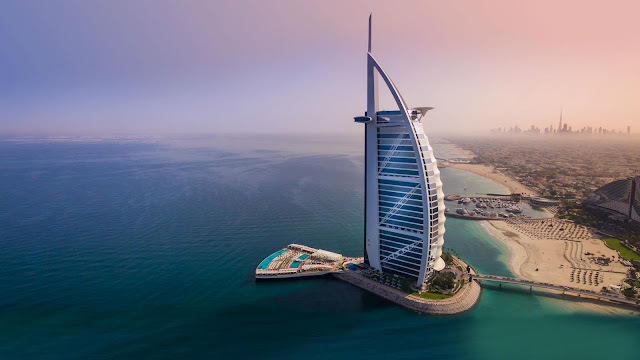 The Burj Al Arab is the best known for being the main 7-star lodging in Dubai. Be an extravagant and plan a luxurious stay at this modern wonder. 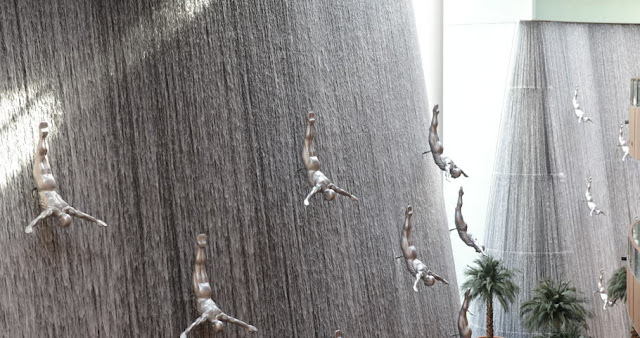 Each guest to Dubai needs an image of the sail-watercraft molded auberge. You can take a stroll at the amazing shoreline, book an evening tea at the apartment, or visit amid dusk when the splendid sky crystallizes its outline. 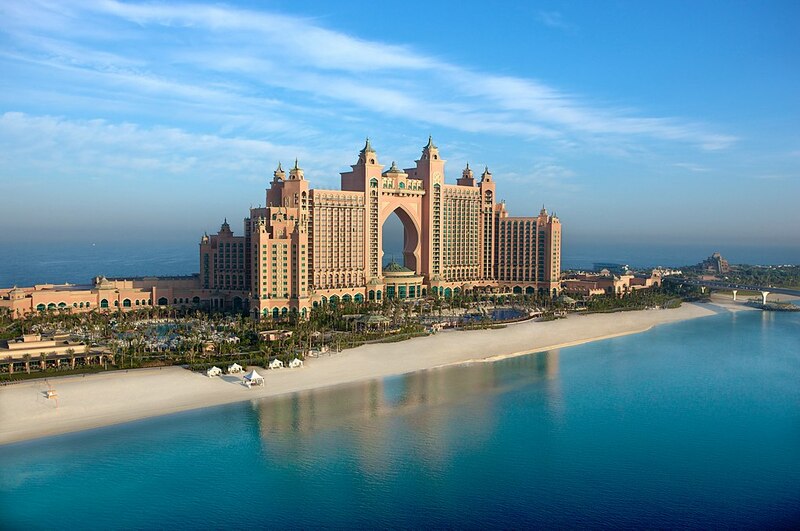 The Palm Jumeirah is the greatest artificial island on the planet. 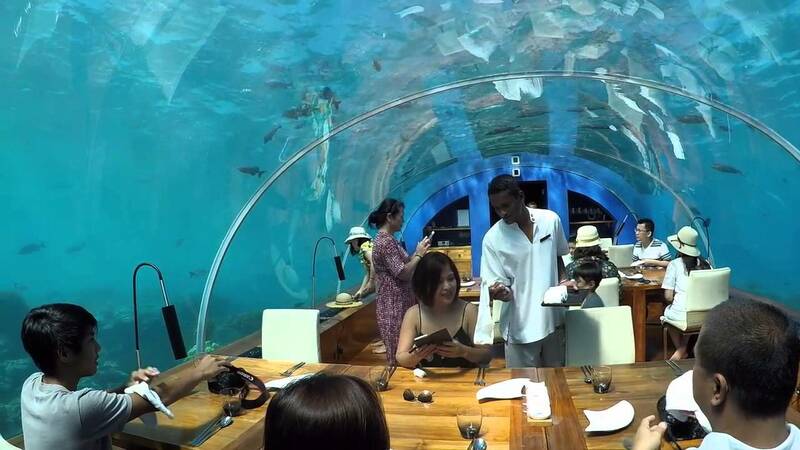 Each traveler to Dubai certainly needs to see The Palm and visit one of its top of the line eateries and bars. Far and away superior to simply visiting the island it to remain there in one of its 5-star lodgings, as Fairmont The Palm, Atlantis or Anantara. Plan your Dubai holiday packages to visit this modern wonder, one of the first man made island. The Gold Souk and the Flavor Souk are five minutes separated, and both give an understanding of what Dubai resembled before the city blasted with high rises and the travel industry. These souks (which means showcase in Arabic) are situated by the Dubai Spring, and guests can cross the water in an Abra, a customary water taxi. 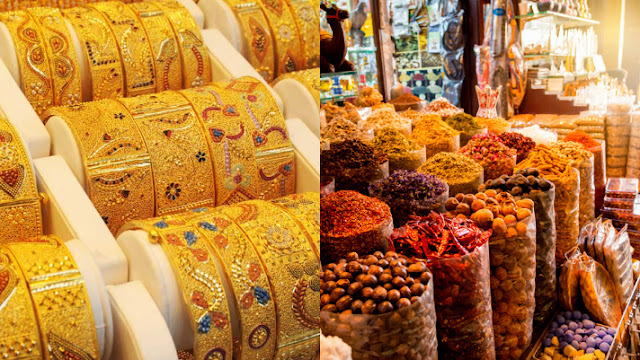 At the Flavor Souk, guests can locate the best flavors in the locale and at the Gold Souk, stunning gems. Known for their active ambiance, bizarre variety and for giving a reliable flavor of Arabic culture, and possession of some of the world class structures and the market square of the United Arab Emirates are a must-visit on your holiday tour. 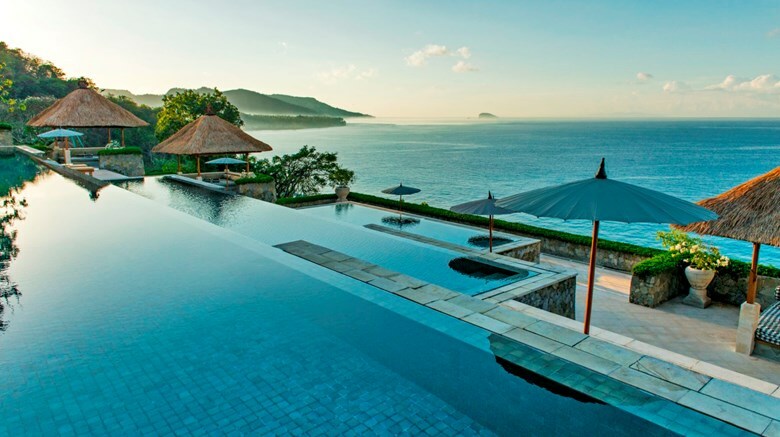 In spite of the fact that Bali's far-reaching shorelines and rich mountains are positively dazzling, property engineers don't timid far from building similarly sublime retreats from which to encounter it. The God-made magnificence and man-made intrigue presently coincide, complementing each other impeccably. Here's your manual for the best retreats in which to remain in Bali. 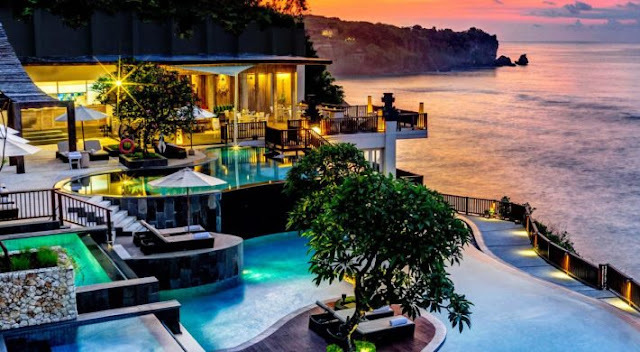 The notable and rich Anantara Uluwatu Bali Resort is an aftereffect of engineering splendor and setting magnificence. Roosted on the highest point of the precipices of Uluwatu, the building advanced down to the shoreline, leaving a trail of grand structures en route. 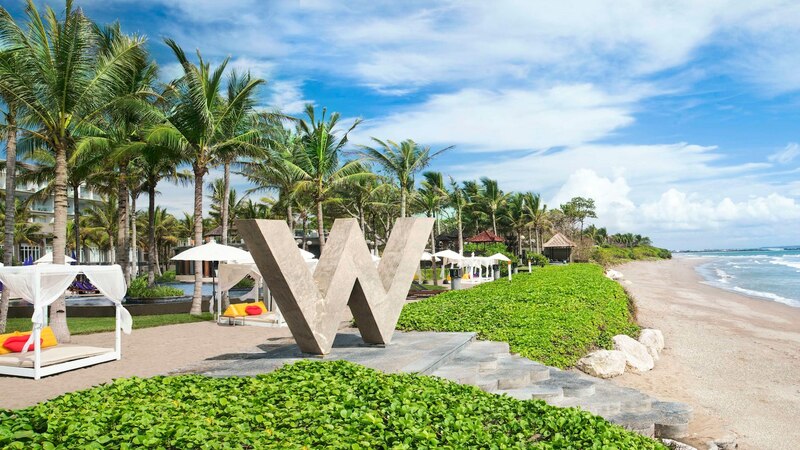 There are such huge numbers of extravagant approaches to make the most of your day at this hotel, from dunking into the vastness pool to enjoying the in-house spa, from playing golf to joining the yoga class. Sufficiently sentimental for a vacation goal and sufficiently comfortable for a family trip, this retreat is apparently a standout amongst the best in the surfer heaven of Uluwatu. 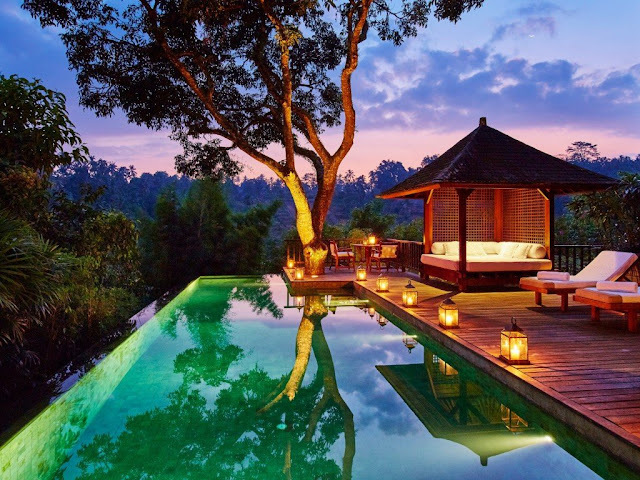 A perfect way to plan a lovely honeymoon trip to Bali. Situated in the core of the lively Seminyak Shoreline, W Bali will probably "zap your break in Bali," simply like they said it would. The retreat reverberates with the enthusiastic vibe around it, making it much progressively unique. 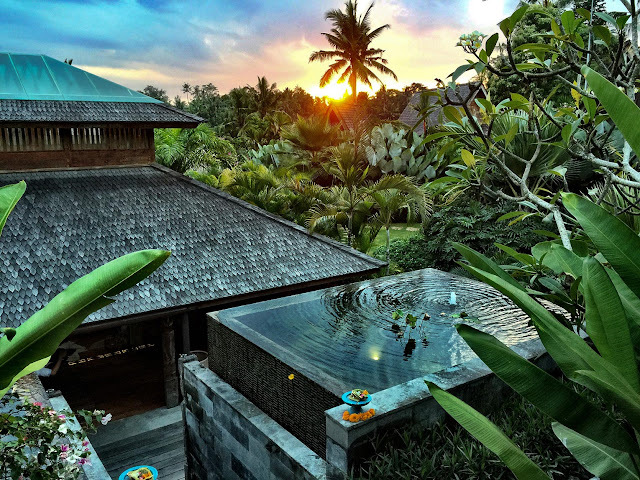 Highlighting 299 rooms, suites, and manors, the slick Bali escape is continually resounding the enthusiasm of energetic travelers from around the globe. Its reality class multi-layered pool is among the most prevalent pools in Bali – even those not remaining at the inn come and pay to hang out at the pool. Much the same as the Seminyak neighborhood, W Bali is alive nonstop, with infrequent throughout the night raves and DJ exhibitions during the evening. Settled deliberately between the coastlines of Lombok Strait and the scenery of the wonderful Mount Agung, an amazing perspective is ensured while remaining at the Amankila. The main activity to change from shoreline landscape to a mountain scene is to turn your head the other way. 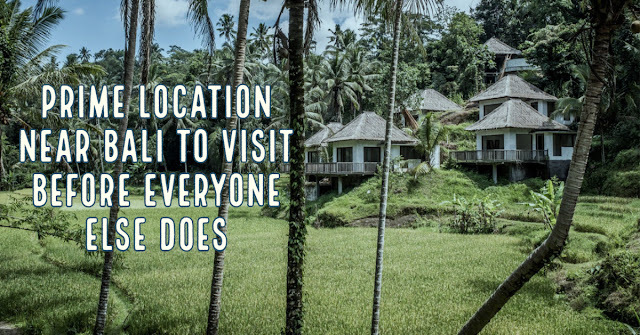 Situated a long way from standard visitor goals like Seminyak or even Ubud, the retreat offers a particular ordeal staying in the provincial field, where vacationers can end up enchanted away by the nearby history, insight, workmanship, and culture. Also, in spite of the fact that the hotel is not even close to caught up with shopping centers or clubs, it imparts the area to a verifiable drifting royal residence and the otherworldly Lawah Cavern. Indulge in amazing water sports activity in your Bali holiday packages. Something other than a convenience, settling at COMO Shambala Domain could without much of a stretch be an otherworldly voyage that changes your life until the end of time. As it advances an all encompassing wellbeing and health experience, the retreat offers nothing not exactly the entire bundle. From yoga educator to dietician, a whole group of specialists will support your stay into a profound arousing. The constrained suites, retreat estates, and private manors are settled in the crevasse of the consecrated Ayung Waterway. The comprehensive health approach additionally thinks about the home's area, and visitors will wind up concealed in the rainforest, taking in outside air and washing in cool invigorating water. Best resort to include in your honeymoon packages for Bali. Who says remaining in a five-star resort implies passing up nature's appeal and experience? The Menjangan Line Resort is worked to encourage visitors' endeavors in encountering Bali's regular magnificence. With the interesting idea of "glamping," nature motivates the retreat's design, inside, and administrations. The eco-accommodating retreat gives guests a chance to entertain themselves with rich spaces with the most characteristic setting conceivable, including its wood-based manors and bamboo shared spaces. All things being equal, Menjangan Administration Resort is certainly a five-star property, with a sumptuous open air pool, nearby bar and eatery, and complete administrations including swimming and plunging. 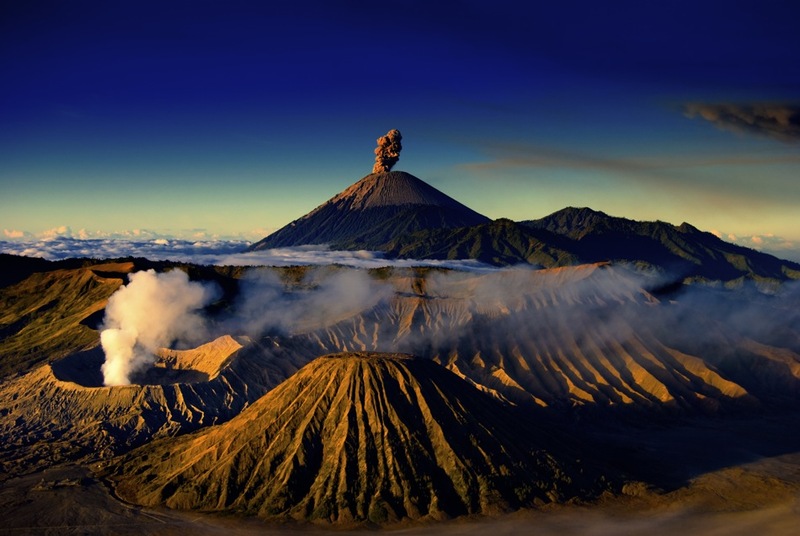 The best way to explore Bali is to leave all your stress and worries to your tour provides. Plan your perfect Bali honeymoon packages to include all the elements you want to indulge in. Malaysia has diverseness in panoramas, traditions and lots of activities. From strolling around Malacca’s historical core and Penang’s UNESCO-listed George Town, to exploring remote islands and investing time in 130-million-year old forest in Borneo, tourists have lots of sites to visit in Malaysia Holiday Packages. Read the article to choose your favorite place. 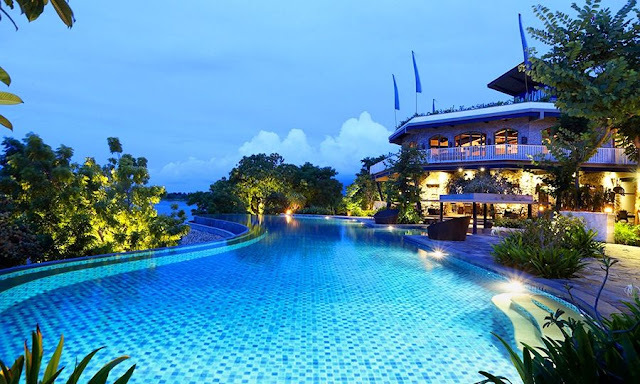 Penang usually features as one of the prime holiday destination to visit with your partner on your honeymoon or just want to explore the place in the group. Penang state is named after a palm tree(pinang tree) who divides between George Town on Penang Island and Butterworth on the mainland. George Town is also known as an open museum which includes the ancient colonial district features an extensive collection of United kingdom era's churches, buildings, and Fort Cornwallis. 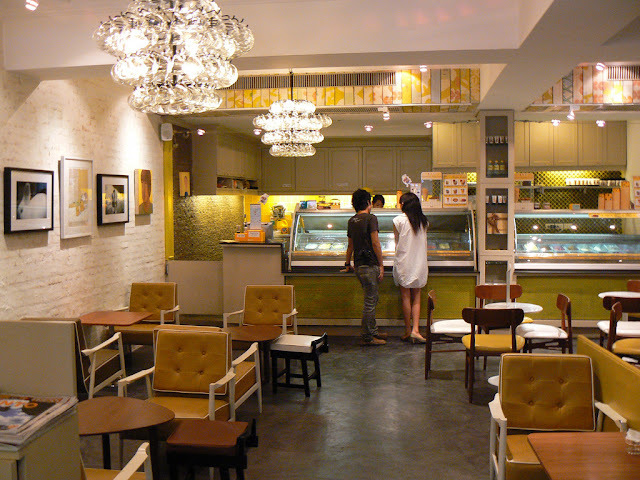 Wander through the avenues and observe conventional shop houses, design with their own style. Combine this history with a vibrant shopping scene, famous food courts, including Kek Lok Si, temples, and the country’s longest coffee shop. Malaysia tour packages for couple is the best way to experience Malaysia on your honeymoon with your partner. 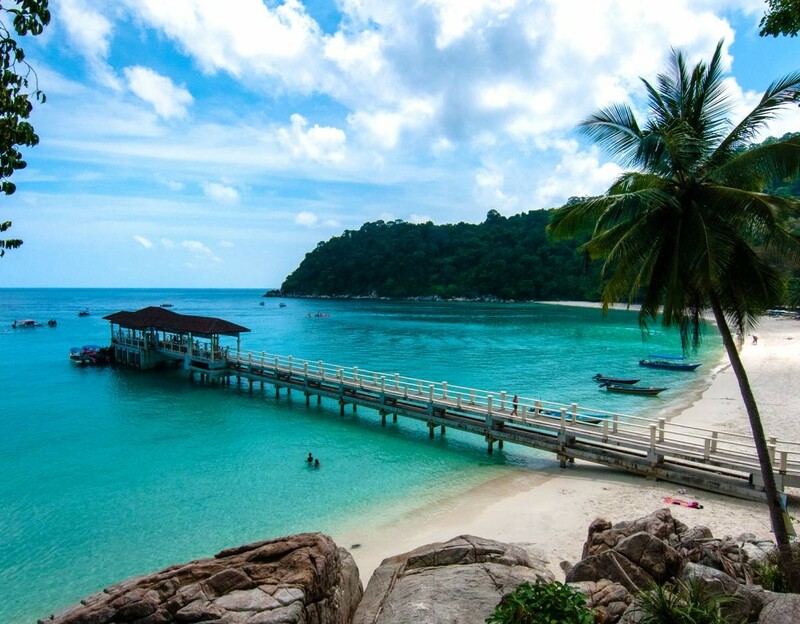 The small group of islands identified as the Perhentians, situated in the Southern region of China Sea near Terengganu, is rated as one of the prime destinations for a backpacker to spend a nice weekend holiday. 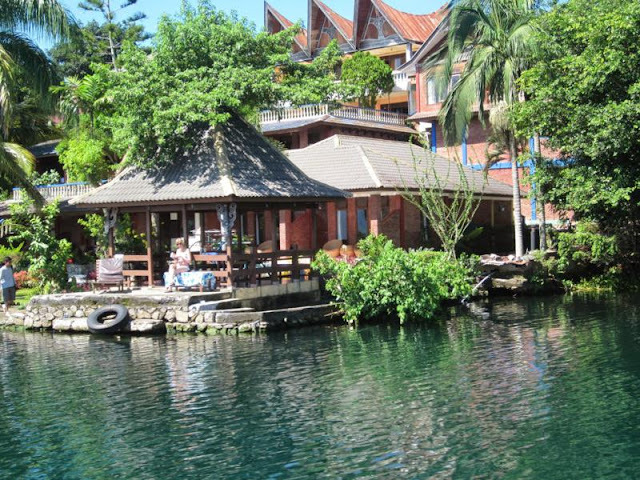 The main coral-surrounded island destinations comprise of the aptly named Kecil and Besar. Picture white-colored sand extending all over sparsely inhabited locations with amazingly clear blue shallow water lapping towards the shore. Favorite fun-filled water sports activities, apart from relaxing in this exotic paradise, include canoeing, snorkeling, and scuba diving. Plan your visit between March and September to experience the holiday fullest. Sabah's capital, Kota Kinabalu, probably won't seem excellent at first. Yet, behind the shopping centers and structures lie stretches of exquisite orange-sand coastline, islands reachable inside 10 minutes and the famous gliding mosque. Head to Tanjung Aru Shoreline for a standout amongst Borneo's most tremendous dusks or walk around Likas Cove and wonder about the coast and islands. 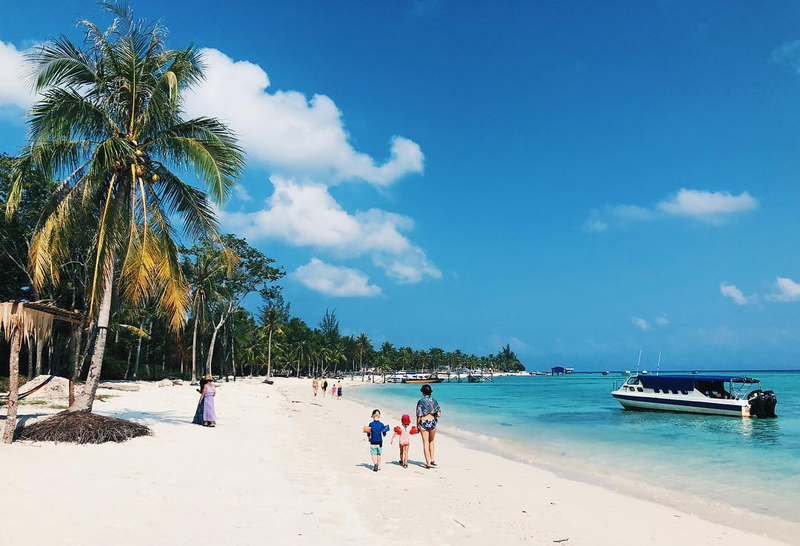 The five islands, known as Tunku Abdul Rahman Marine Park, are a most loved day trip for swimming, shorelines and unwinding. Drive a short separation from the city and find immaculate wilderness. Danum Valley is by far the best place for the person who likes to have some peace and want to relax in the warm sand of this amazing place. 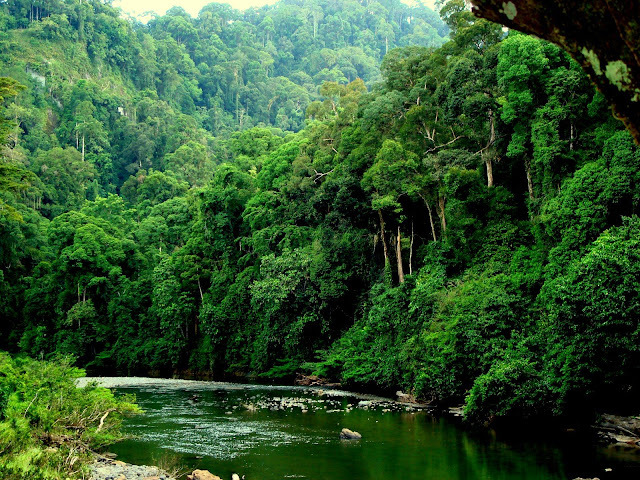 Visit Malaysia to experience the untapped rainforest. Be ready to witness the most amazing species of fauna in this biodiversity. Privileged tourists may spot the clouded leopard, pygmy elephants, and orangutans. But the greatest charm at Danum Valley is the absence of tourists as most of the tourists head to the other beaches of Malaysia, leaving it a perfect place for spending some alone time in nature. 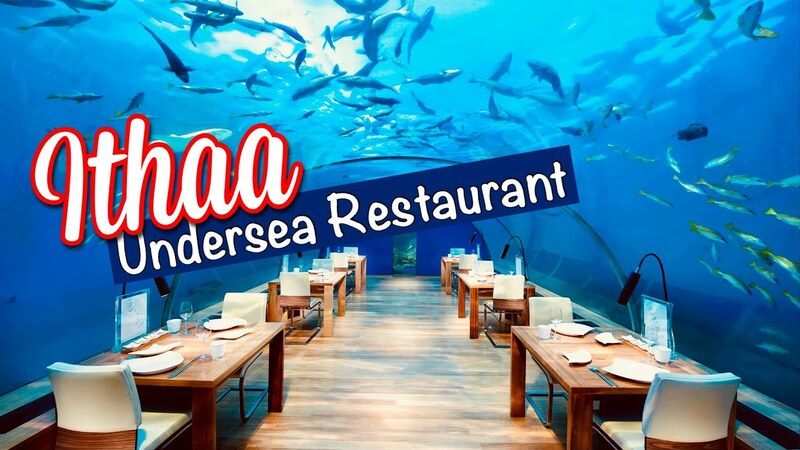 Plan your Cheap Malaysia Packages to experience a wide range of species of flora and fauna in its rainforests and indulge in plenty of water sports activities such as scuba diving, surfing, kayaking, parasailing, knee boarding, snorkeling, water-skiing, windsurfing etc. 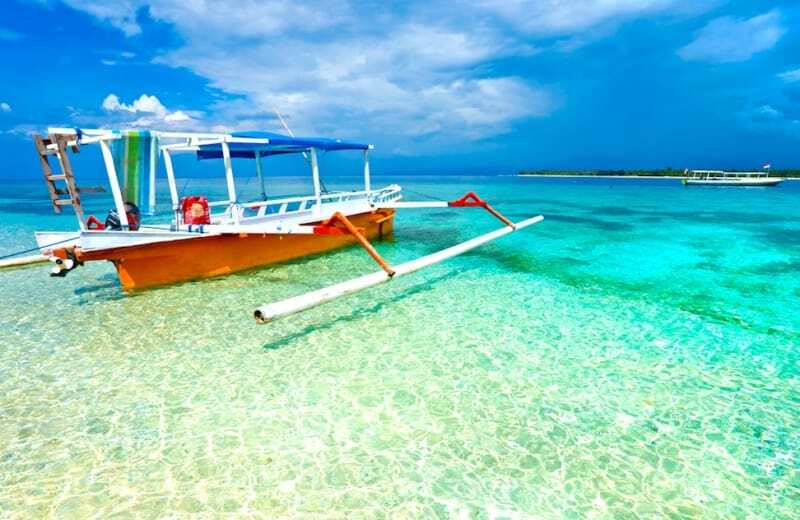 Bali is the best place to plan your honeymoon but there are thousands of Islands in Indonesia which are waiting for you to give them a visit. 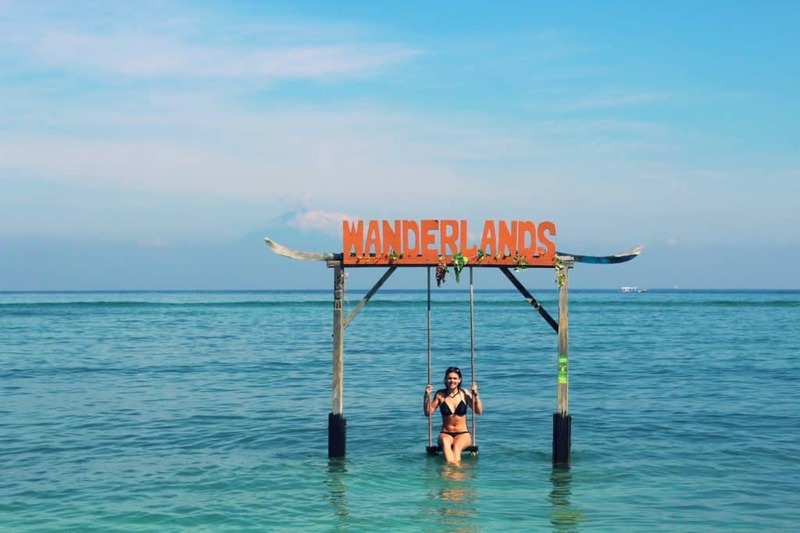 Include these amazing natural wonders in your Bali honeymoon packages to spent a lovely honeymoon at less crowded places with some of the best beaches you’ll ever see, volcanoes to climb, jungles to explore, it’s a wonderful country for hikers. But, with all these awesome island destinations, towns and bays to take a look at the archipelago. Here are the narrow down top spots in Indonesia. Forest hiking and trekking, orangutan sightings and fireside singsongs and – Bukit Lawang is the access point to the gateway to adventure(Gunung Leuser National Park). 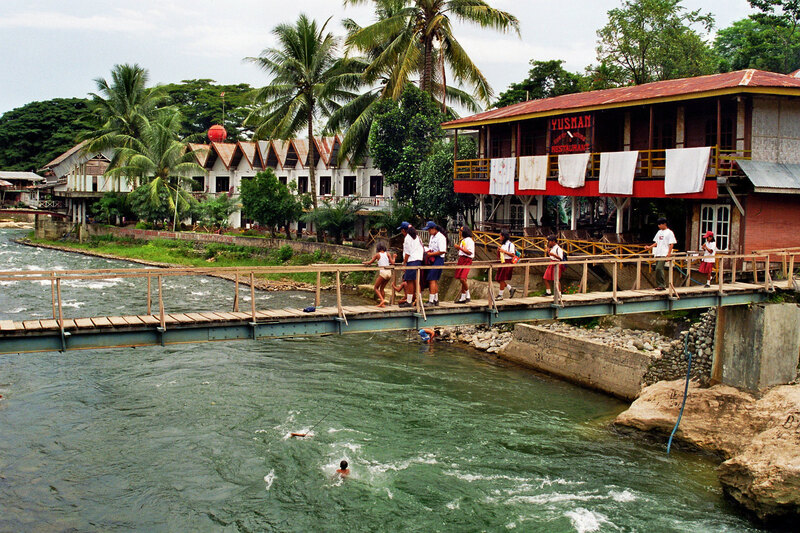 You’ll find the riverside township three hours to the west of Medan with plenty of accommodation all featuring guided jungle experiences. The residents will take you into the rainforest, where you’ll go through waters, and build a camp at the top of the hill after long hiking and trekking. From the summit of the hill, it is all about zip lining, rope swings, white water river rafting and explore one of the world’s biggest volcanic lake. Put your cellphone away for the reason that these 3 tropical islands provide almost everything you require to spend a lovely honeymoon week of privacy and pleasure, which includes minimal internet. 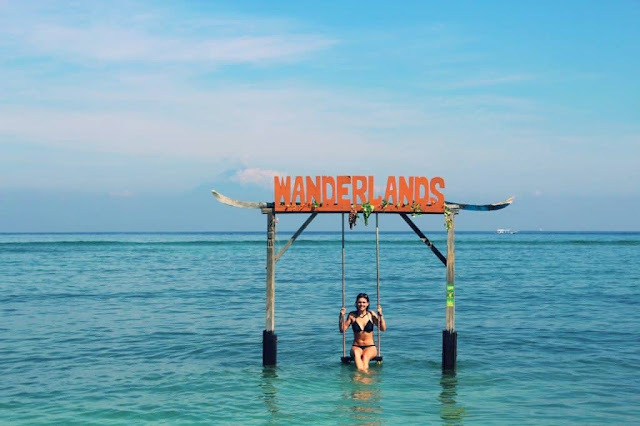 Just off the coastline of Lombok, the Gili Islands have one of the best beaches in Indonesia with fewer tourists making it the best place for spending a day on a beach. Best beach resort to have a comfortable stay. Gili Trawangan is the perfect place for spending nightlife at beanbag beach areas. Try paddle boarding, kite surfing and much more with your love. Gili Meno is popular for its calm beaches to swim around and Gili Air is the spot for pure escapism. 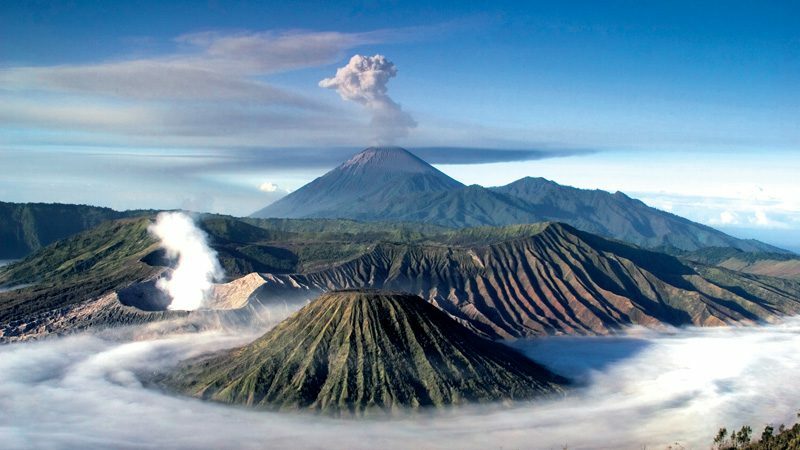 Feel the exotic experience at the mouth of a volcano. Plan your Cheap Bali packages to visit Mount Bromo and stay at the best hotels and resorts in the city of Surabaya located in the east Java which offers exclusive midnight ride to observe the stunning sunrise over the most hiked volcano on the nation. Once you’ve got over the extraordinary landscapes you trek up the volcano itself, where you’ll see lava and steam bubbling below. Try out some barbeque with some cocktail and spend your entire day with your partner. You'll get yourself a home-stay here no issue and would then be able to utilize Ubud as a base to visit the zone's encompassing sanctuaries, similar to the Pura Padang Kerta and the Elephant Cavern. With a lot of visits leaving from the town, you'll get the chance to dunk your toe in recuperating waters, appeal to the divine beings and envelop with bona fide batik across the board day. Back in the town itself, there's the popular monkey timberland, however, be careful with purchasing bananas except if you need to be mounted by a whirlwind of threatening monkeys. 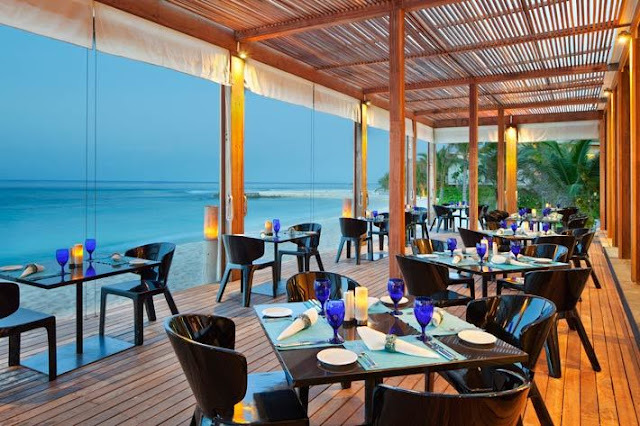 Here are the top places near Bali which you can include in your Bali Holiday packages.